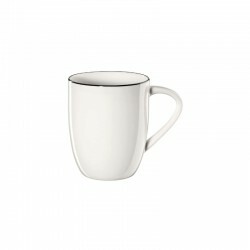 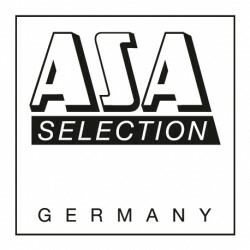 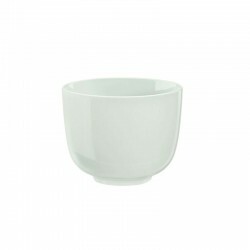 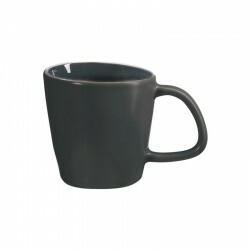 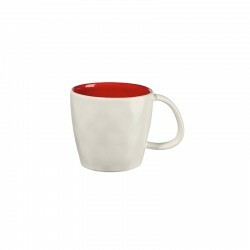 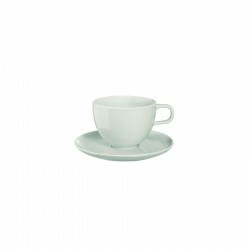 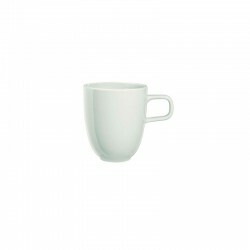 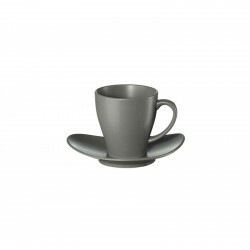 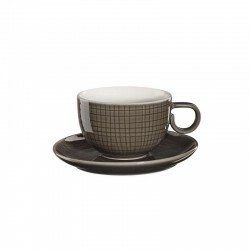 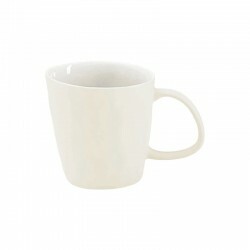 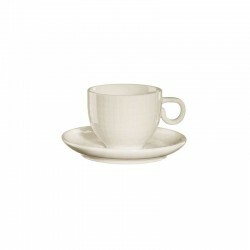 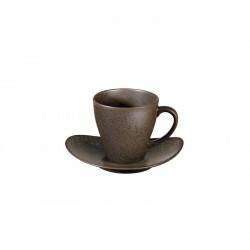 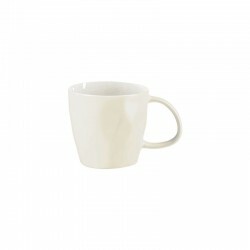 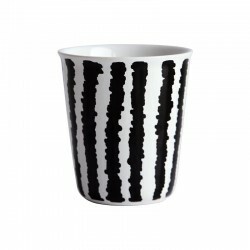 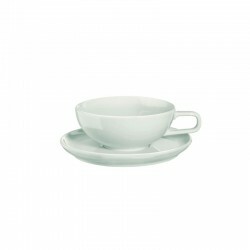 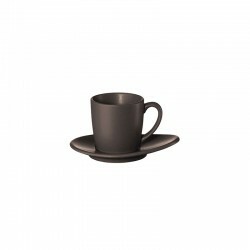 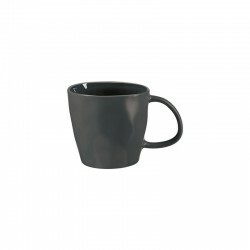 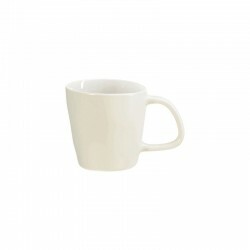 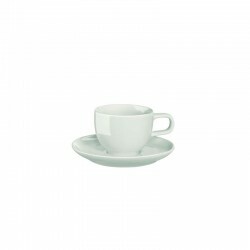 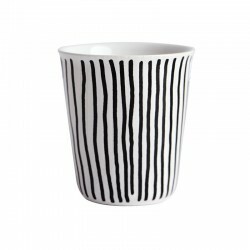 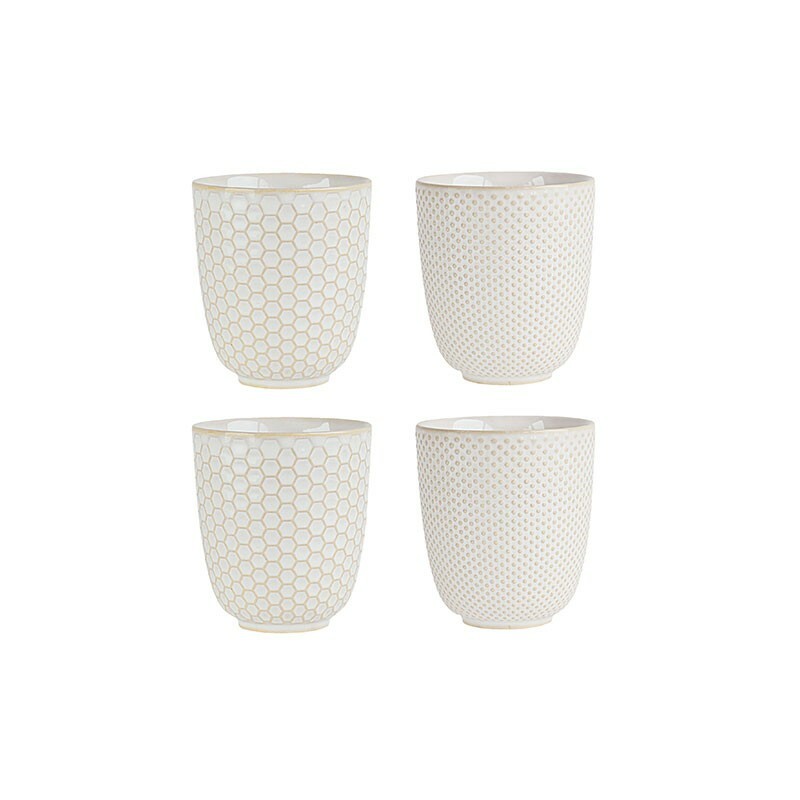 Set of 4 mugs, without handle, in high quality porcelain stoneware from the Linna collection of Asa Selection. 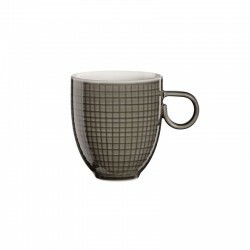 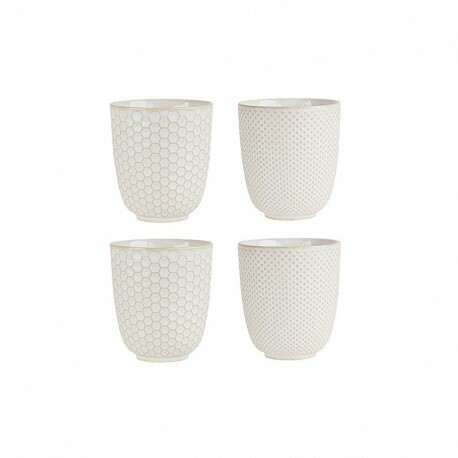 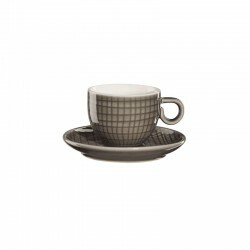 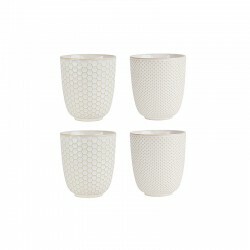 Handcrafted mugs, with special embossed structure, feature a pattern in honeycomb and dots. Have a diameter of 7.5 cm, 8.2 cm in height and capacity for 150 ml. 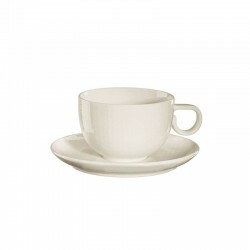 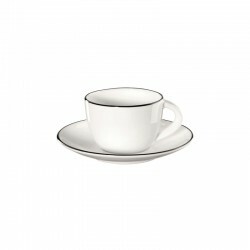 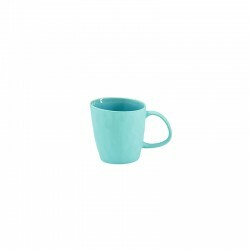 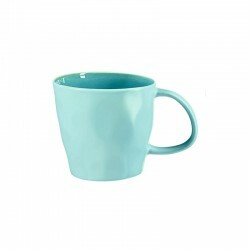 The ideal size to serve a freshly made tea!